PiPO Tech has launched a new PIPO W13 high performance portable notebook computer recently after the PIPO W9 & W9pro. 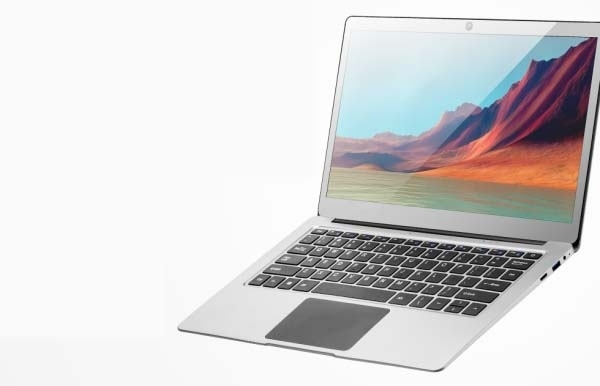 PiPO W13 weight less than 1500g, but equipped with the Intel Apollo processor, 4GB memory, 64GB SSD storage and has a 13.3-inch FHD display. It has rich interfaces, inchluding an USB3.0 standard port, Mini HDMI iport, mirco SD card slot, powerful extensions! This new PIPO notebook is about to be on sale now. Once in stock, we will release it on our website at the first time. PiPO W13 uses Intel Apollo lake N3450 processor, which adopts quad-core four-thread architecture, 14nm processing, with 1.1GHz base frequency, and 2.2GHz highest frequency. 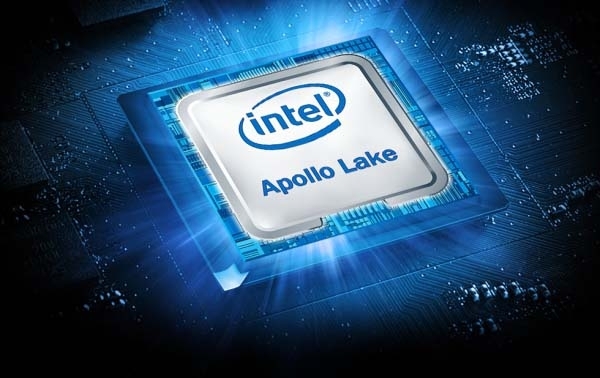 This Intel Apollo lake processor TDP (thermal design power) is almost the same as the previous Intel Core M processor, while higher than the Intel Atom series. 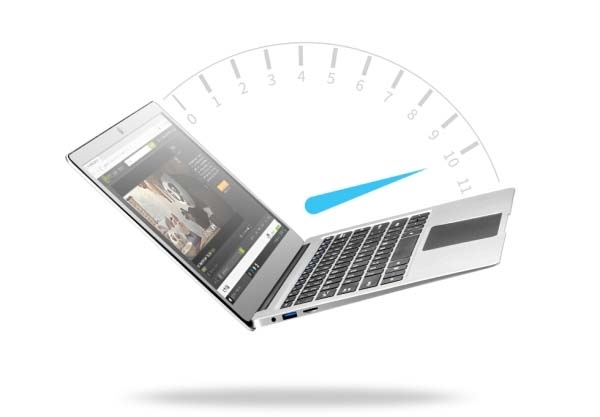 Judging from the performance and power consumption, the Intel Apollo lake processor is also a best choice for the portable notebooks. 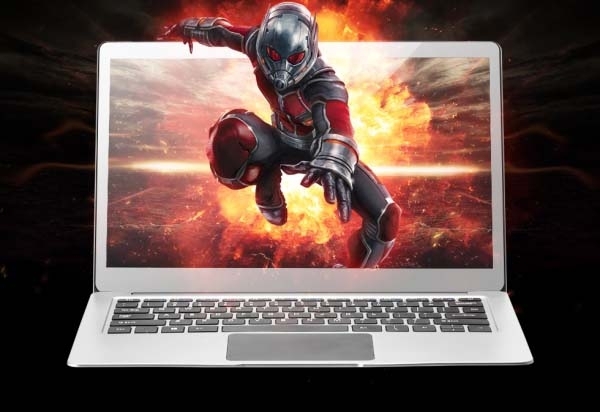 In addition, the Intel Apollo Lake N3450 processor is integrated with a powerful HD Graphics 500 core GPU, which is Intel's 9th generation GPU, with 12 EU execution units, the highest operating frequency up to 700MHz, and can easily play 4K HD video and large games like LOL! 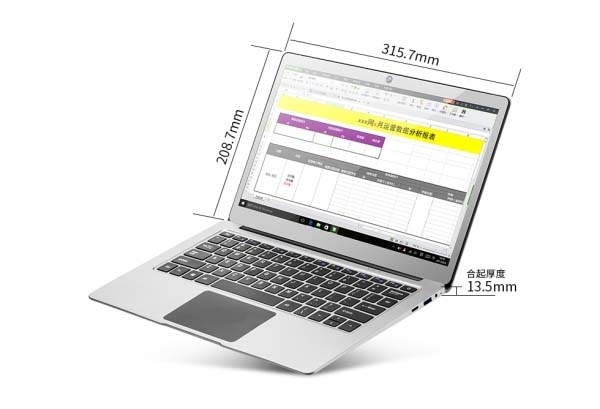 PiPO W13 notebook adopts a 13.3 inch IPS screen, with 16: 9 screen ratio, up to 1920 × 1080 pixels screen resolution. Text display clear and delicate, rich picture details, and vivid game display. 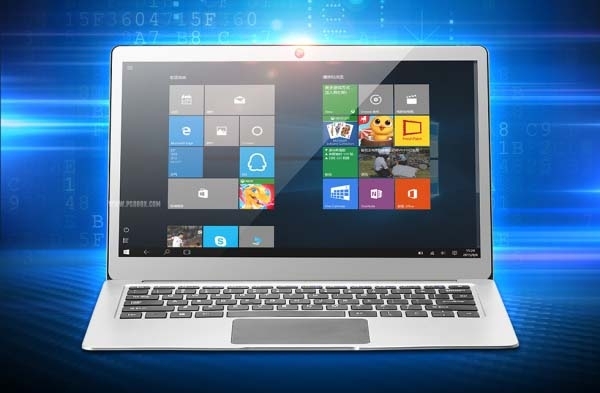 PiPO W13 laptop is pre-installed with Microsoft genuine Windows10 operating system on factory, which has excellent hardware performance and security performance, to ensure that your experience is safe and comfortable. As we all know, in Windows10 system will occupy more than 20GB storage, and take about 1GB memory. So large-capacity storage, large-capacity memory is absolutely "just need". PiPO W13 is equipped with 4GB memory and 64GB eMMC solid state hard drive, so you have enough space in the Windows10 era and free memory to play a variety of software. 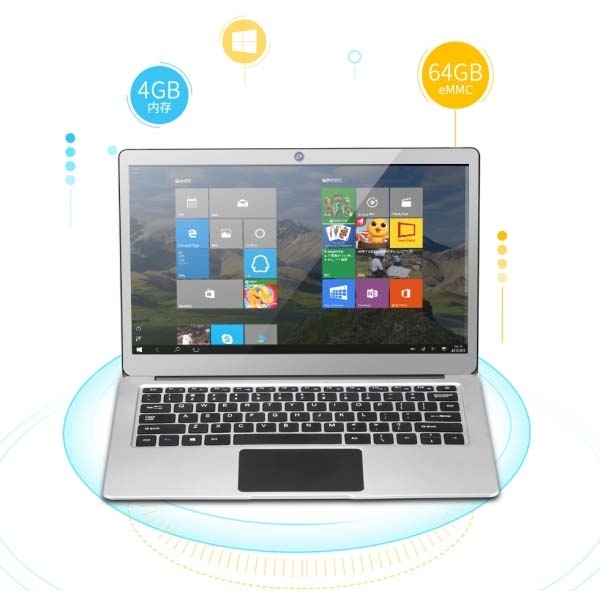 Moreover, this PiPO Work-W13 ultrabook supports up to 128GB mirco SD card expansion. And there is a M.2 SATA hard disk expansion interface at the top of the machine, players can also purchase their own SSD hard disk expansion storage. PiPO W13 laptop also supports Bluetooth 4.0 and HDMI output, with which you can easily use the Bluetooth mouse, Bluetooth headset, Bluetooth speakers, and through the an HDMI port, you can output your screen content to large displays, projectors, and also very appropriate as PPT demonstration machine. 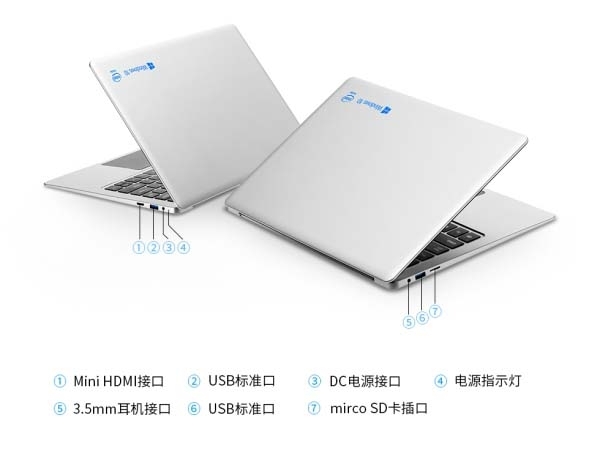 This PiPO W13 Notebook tablet is built-in 7.6V / 38Wh polymer lithium ion battery. It can work for 4 to 10 hours once fully charged! 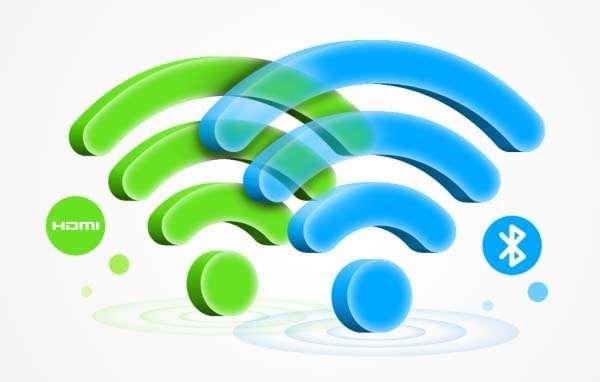 Allowing you to stay away from frequent charge!